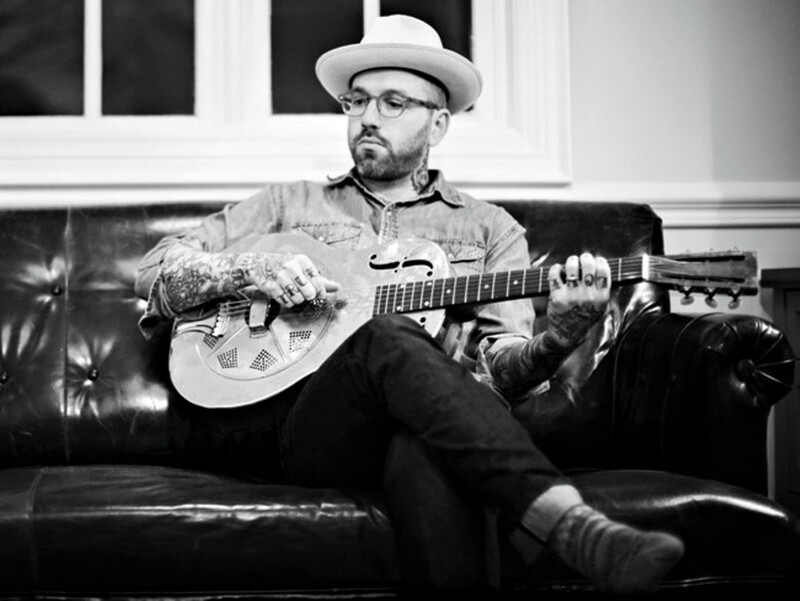 Canadian songwriter Dallas Green gets around. He’s been the guitarist for the screamo band Alexisonfire for years, and he’s also one half of the folk duo You+Me (the other half is platinum-selling pop star Pink). He’s probably best known, though, as the brain — and the heart — behind City and Colour, producing emotionally naked songs that lean into sentiment without getting overtly sappy. Green hasn’t released an album under his City and Colour moniker since 2015’s If I Should Go Before You, but that record explored fresh musical ideas that suggested he was branching out in new directions, taking cues from ’70s rock and roots music. Green’s presence would be enough of a reason to hit up Friday night’s Knitting Factory show; the fact that Pedro the Lion’s David Bazan will be opening is merely icing on the cake.